Combine all ingredients in a bowl. Cover and refrigerate overnight. 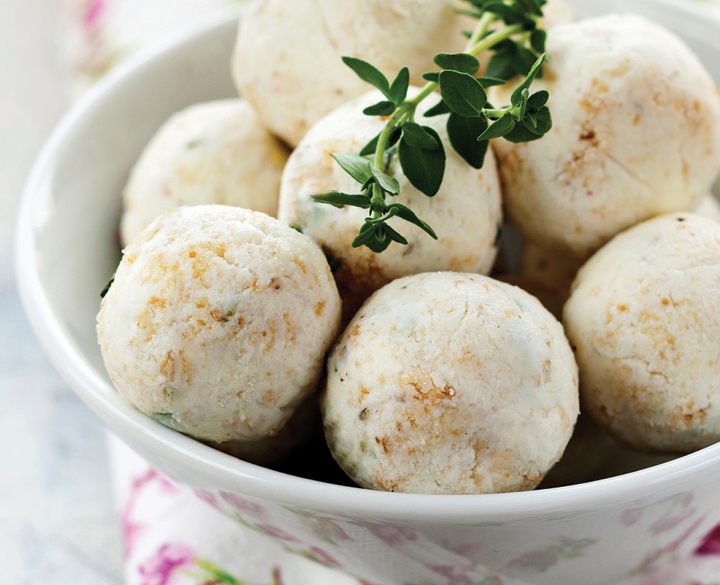 Make 1-2 tbsp sized balls.